TRIUMPH Wuxi is a high-tech enterprise, which the most professional manufactures a wide range of cryogenic tank, ambient air vaporizers,water-bath vaporizers, pressure regulating skid and PLC control system applicable to different heating methods, pressure ratings, and media service in China.Triumph also provide high quality dry ice pellet machine and dry ice insulation box for our customers. Our products are cost effective, sales and output rank first across the country. 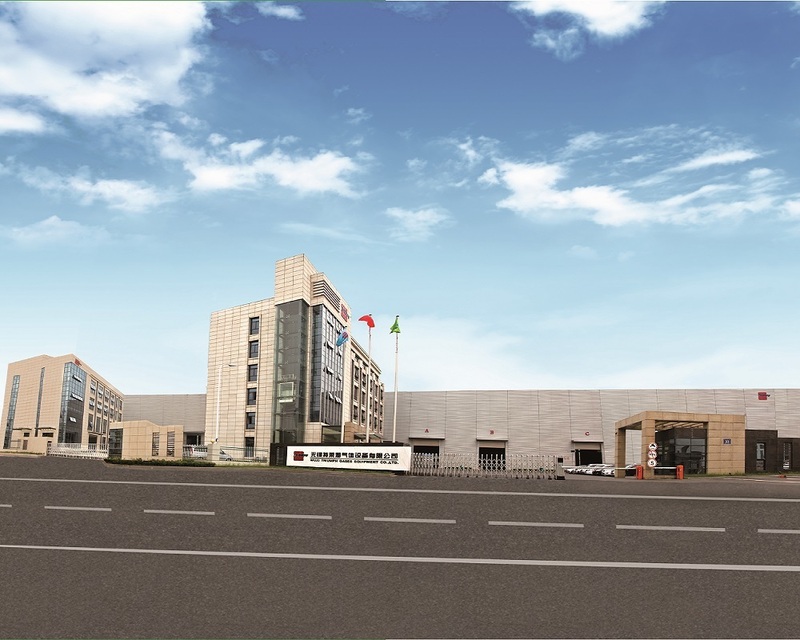 TRIUMPH Wuxi is located in China’s famous tourist city --- Wuxi, in Jiangsu province, China. Since founded in 2004,the company has a registered capital of 80 million yuan at present, and annual output has exceeded USD 45 million . The company has been awarded 50 national patents successively as well as the right to operate import and export independently. A large amount of products have been exported worldwide. It is also the only establishing unit of vaporizer standard “Guide to China Gas Engineering Design ”, which is national authoritative design reference book.